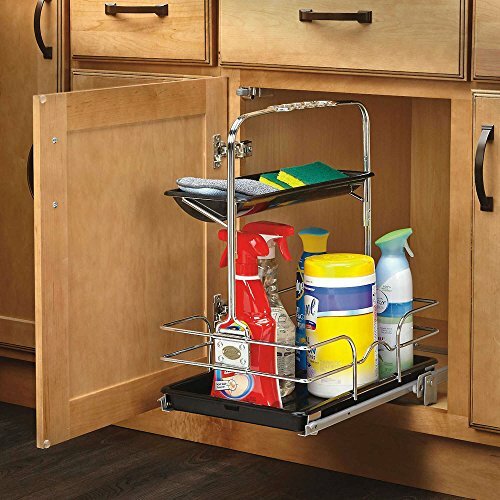 Rev-A-Shelf - 544-10C-1 - Under Sink Pull-Out Removable Chrome Caddy by Rev-A-Shelf at Wakaf Center. Hurry! Limited time offer. Offer valid only while supplies last.